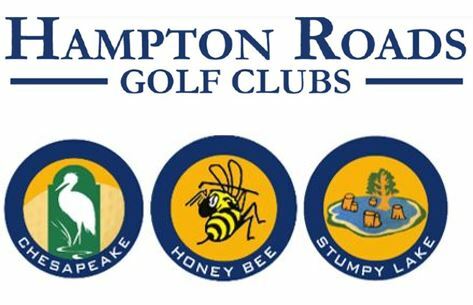 Set in the heart of Virginia Beach, Honey Bee Golf Course is simply one of the most popular daily fee golfing venues in Virginia Beach. The Rees Jones designed golf course features water on ten holes and intricate bunkering throughout the property. The terrific natural turf practice facility can accommodate dozens of golfers at once, so the course is a super choice for tournaments and corporate outings. 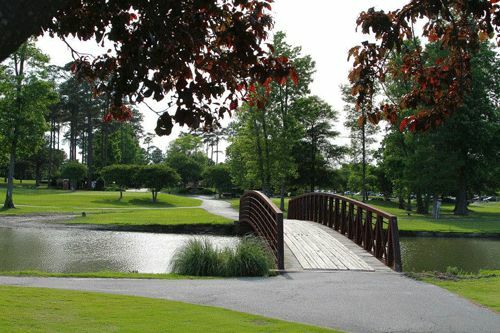 Honey Bee is located just half a mile or so from its sister club, Stumpy Lake Golf Course, so vacationing golfers often find both courses a good choice for all day play.